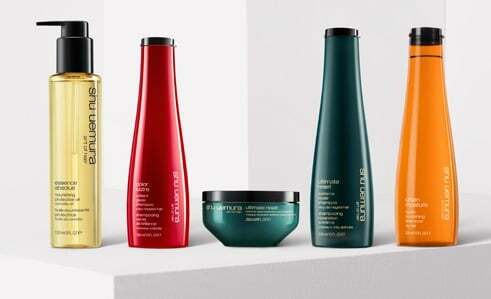 Shop some of your favorite Shu Uemura shampoos, now available in travel size. Root lifting, hair cleansing dry shampoo. Silicone & paraben free cleansing shampoo that adds shine & softness.